Bludhoney’s first release for 2017 is Hold It Together buy w u s o 命, a follow-up to last year’s commendable Lonely Streets. Hold It Together continues its predecessor’s beat-oriented cyberpunk music with a strong undercurrent of dark ambient music, akin to Ulver’s Perdition City but with far less kitsch. Most of the songs are produced to flow into one another, making Hold It Together something of a continuous forty-minute suite. 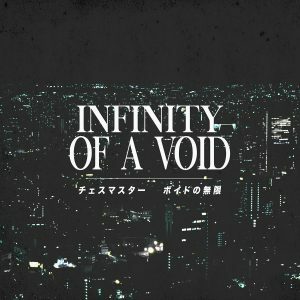 It’s available for $5 USD as a digital download; all of the cassettes are currently sold out. I know, I’m sad too.